Author(s) Elmasri, Ramez; Navathe, Shamkant, B. 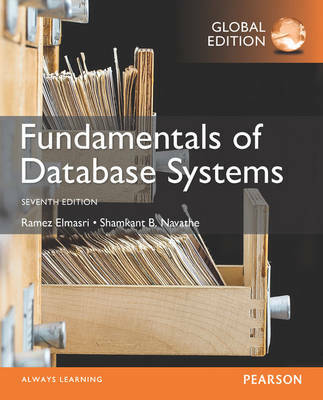 The book is meant to be used as a textbook for a one- or two-semester course in database systems at the junior, senior, or graduate level, and as a reference book. The goal is to provide an in-depth and up-to-date presentation of the most important aspects of database systems and applications, and related technologies. It is assumed that readers are familiar with elementary programming and data-structuring concepts and that they have had some exposure to the basics of computer organisation.